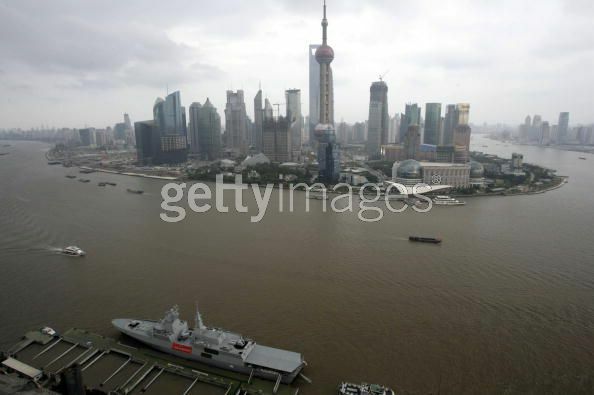 - Speed : officialy "more than 27 knots", 33 knots estimated. Guns: 1 OTOBreda 76mm/62 compact, 2 LIW DPG 35mm (twin), 2 Oerlikon 20mm Mk1. 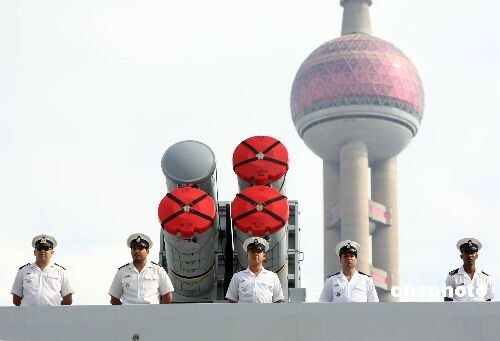 Torpedoes: 4 (2 twin) 324mm tubes. 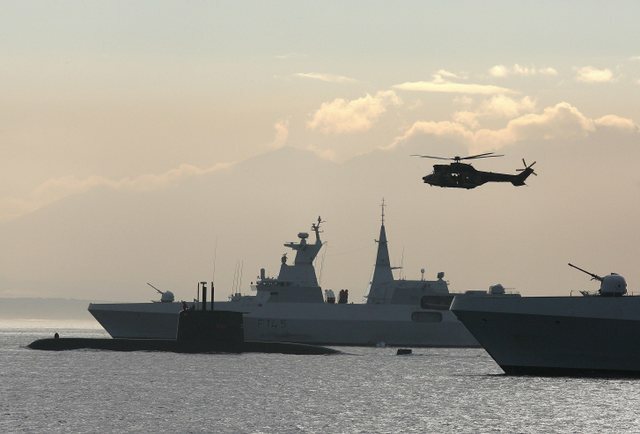 Radars: Air/surface search: Thomson-CSF 3D; Fire control 2 sets; Navigation/helicopter control 2 sets. 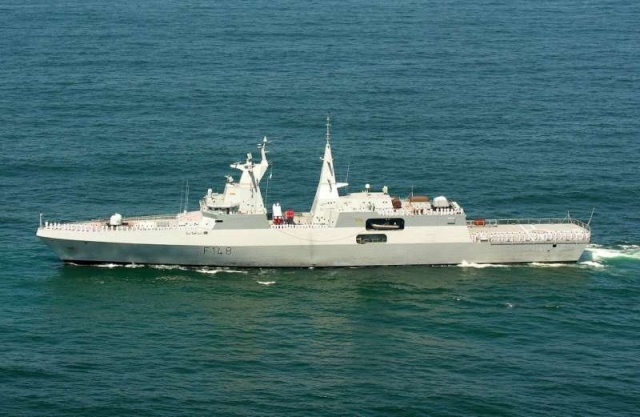 Sonars: Thomson Marconi Kingklip; hull mounted, active search; medium frequency. ce q'uil y a d'exceptionnel dans ce navire, c'est sa propulsion CODAG WARP développée par Blohm + Voss . Un CODAG classique dont deux diesels peuvent également agir sur une seule des deux hélices à incidence variable (comme sur les avions à pistons), avec un pumpjet directement alimenté par la TAG et des hélices . Grâce au pumpjet réversible, la distance d'arrêt est plus courte qu'un navire de plus petite taille. Autre curiosité, pas de cheminée! L'évacuation des gazs se fait juste au dessus de la ligne de flottaison, au dessus du pumpjet, après avoir été refroidis par de l'eau de mer. Selon les designers, la signature thermique du navire est réduite de 75% par rapport aux designs classiques. D'après l'équipage, le navire est vraiment silencieux, donc confortable. 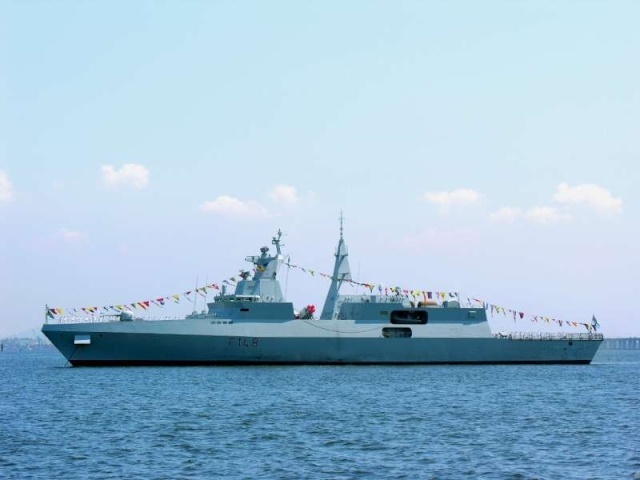 SAS Mendi (F 148) - 07/09/2007 - Inbound Guanabara Bay, in Rio de Janeiro state (Brasil) - during the Parade in homage of the bi-centenary birth of Admiral Tamandaré, protector of the Brazilian Navy, and also homenage of the Brazil Independence Day (7th September 1822). SAS Mendi (F 148) seen leaving Cape Town's V&A Waterfront, 12 November 2007. 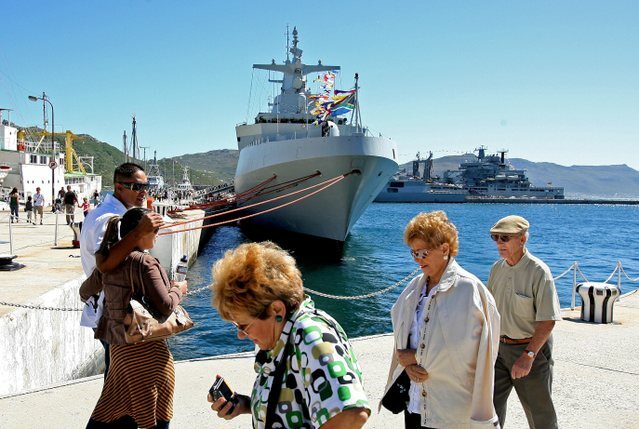 South Africans walk infront of a South African navy corvette built by German ship company, Thyssen Krupp in the Simonstown Naval dockyard during the South African navy festival in Simonstown, South Africa 16 March 2008. 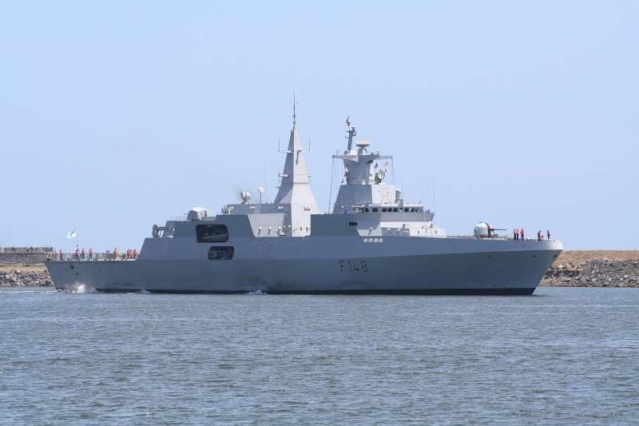 Thyssen Krupp were suppliers of corvettes and submarines to South Africa. 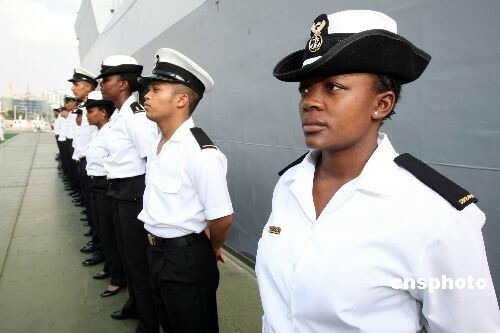 They are part of the massive US $ 4.8billion South Africa spent modernising its military when the United Nations arms sanctions were lifted at the end of apartheid. But ever since that arms deal was signed in November 1999 it has been the subject of controversy, with allegations of bribery and corruption with the president Thabo Mbeki now called upon to answer questions about his involvement. 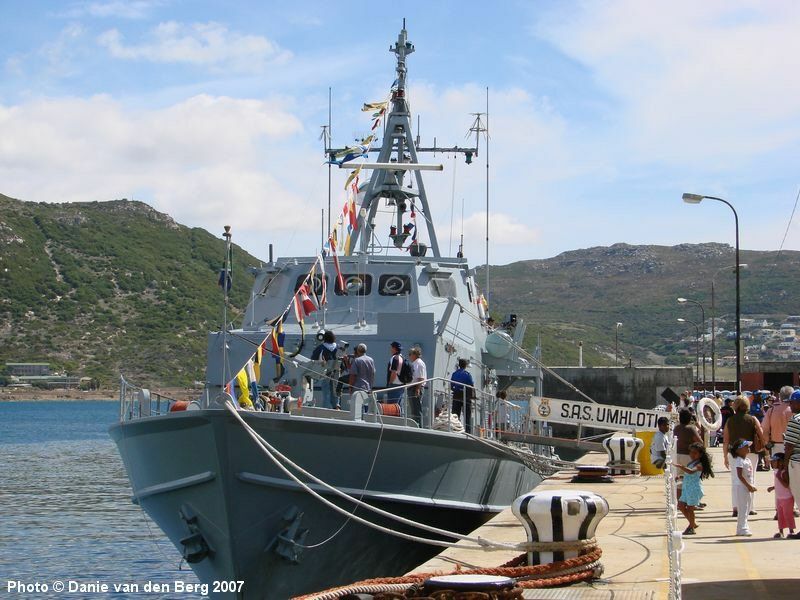 South African Navy submarine SAS Queen Modjadji arrives in Simonstown, South Africa, 22 May 2008. 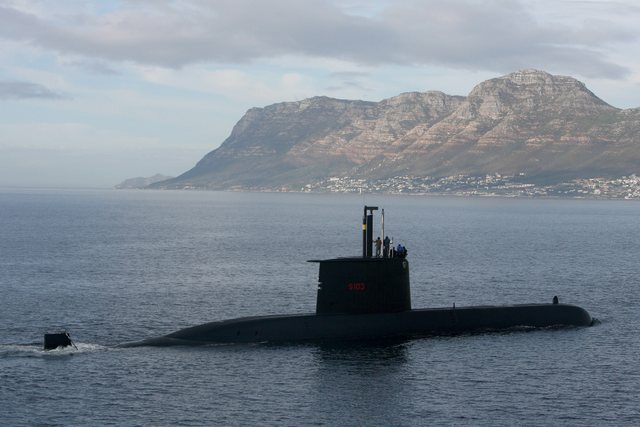 This is the latest submarine supplied by German shipping company Thyssen Krupp Marine to South Africa. 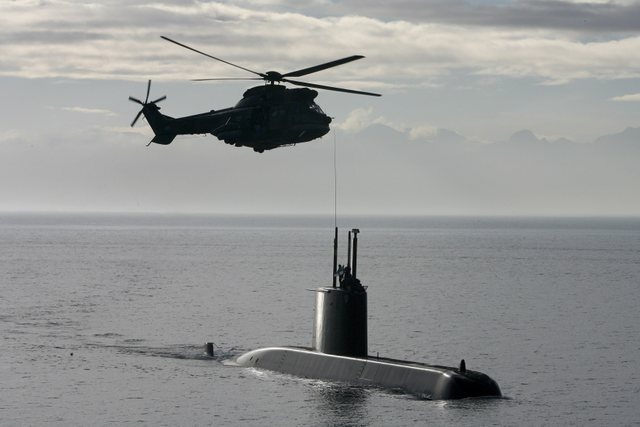 The Class 209 submarine is one of three that were part of the massive 4.8 billion US dollars (3 billion euro) South Africa spent modernising its military when the United Nations arms sanctions were lifted at the end of apartheid. But ever since that arms deal was signed in November 1999 it has been the subject of controversy, with allegations of bribery and corruption with the president Thabo Mbeki now called upon to answer questions about his involvement. 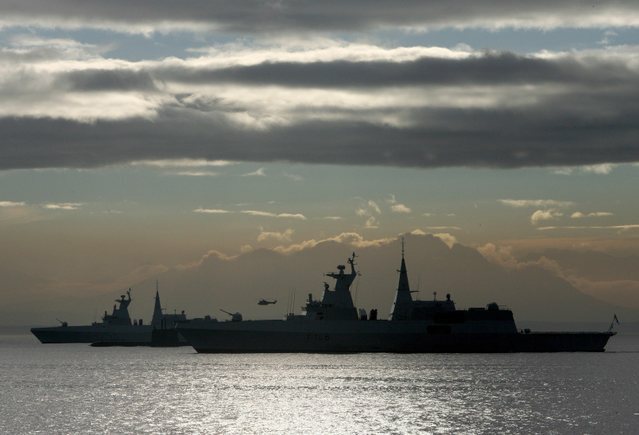 Navy vessels from South Africa, Brazil, Uruguay and Argentine take part in exercises in Cape waters off South Africa, 22 May 2008. 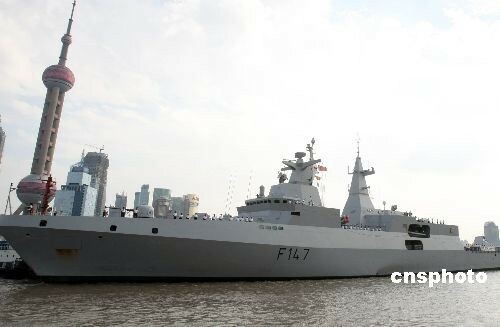 The exercises form part of 'Atlsur 7', a two-week-long joint training exercise involving vessels from the four countries which takes place every two years. Pavillon de la marine Sud-Africaine ?